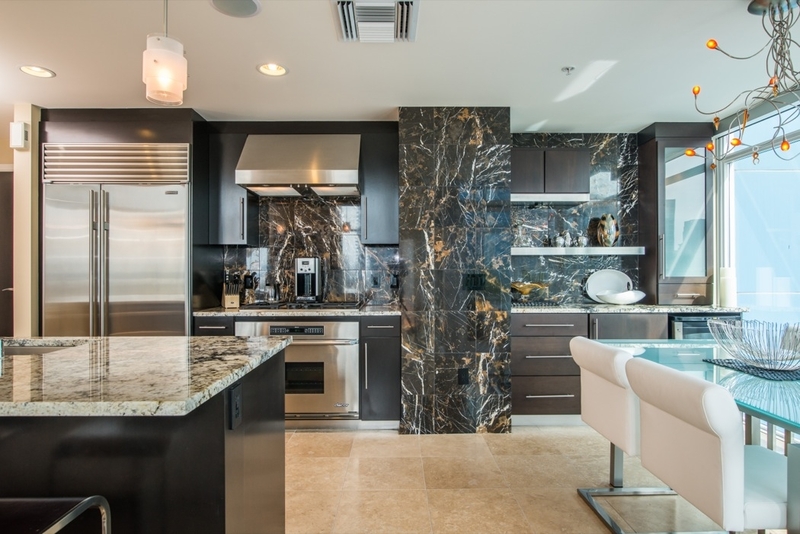 San Diego Luxury Condos, San Diego Luxury Condominiums, and Downtown San Diego Condominiums. 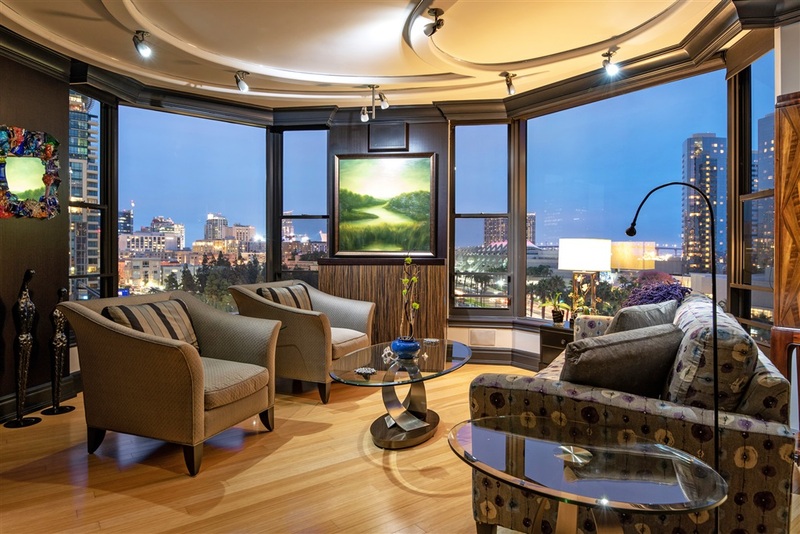 Centre City Properties is a luxury real estate boutique located downtown San Diego. 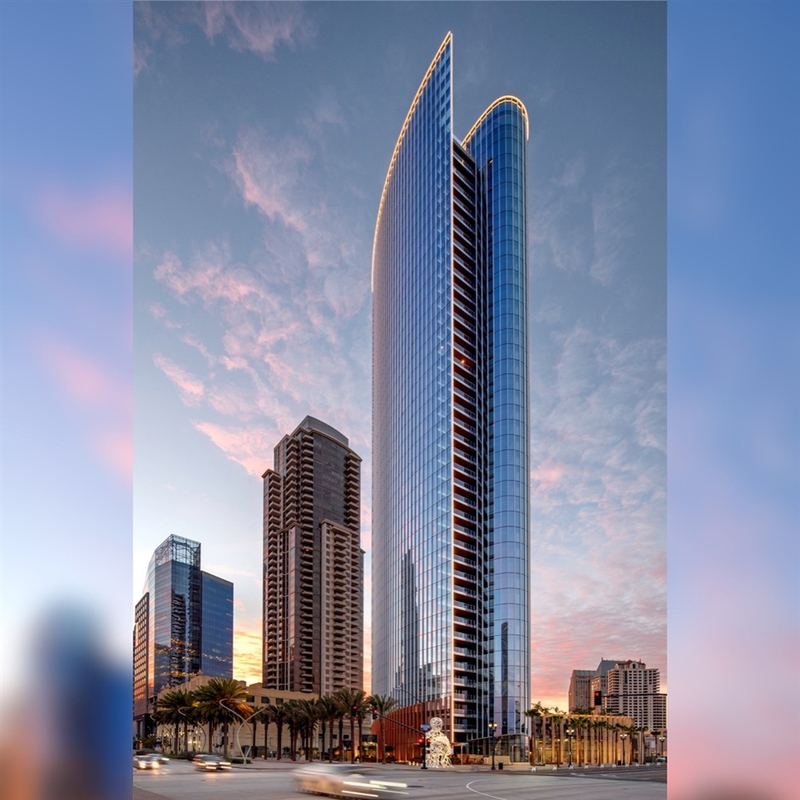 With over 29 years of experience in the downtown real estate arena, Centre City Properties is the leader in the downtown San Diego real estate market. 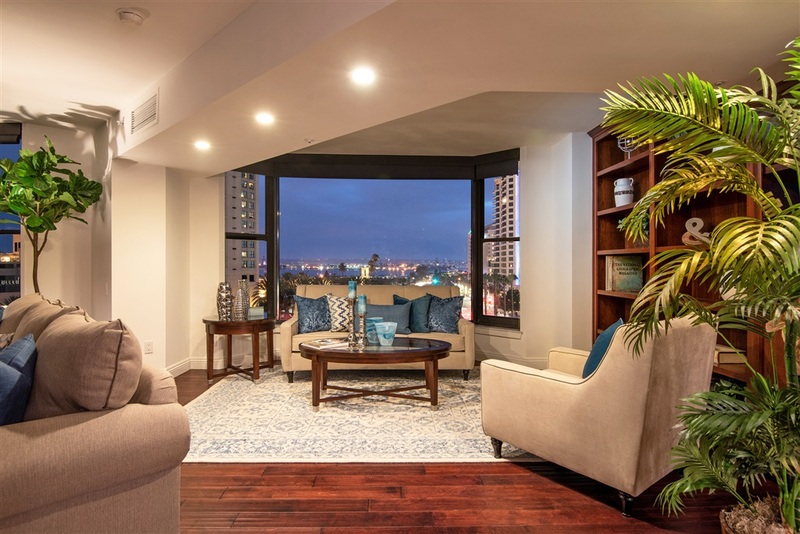 Specializing in luxury properties downtown San Diego, Centre City Properties is a key resource for Buyers, Sellers, and Renters alike. 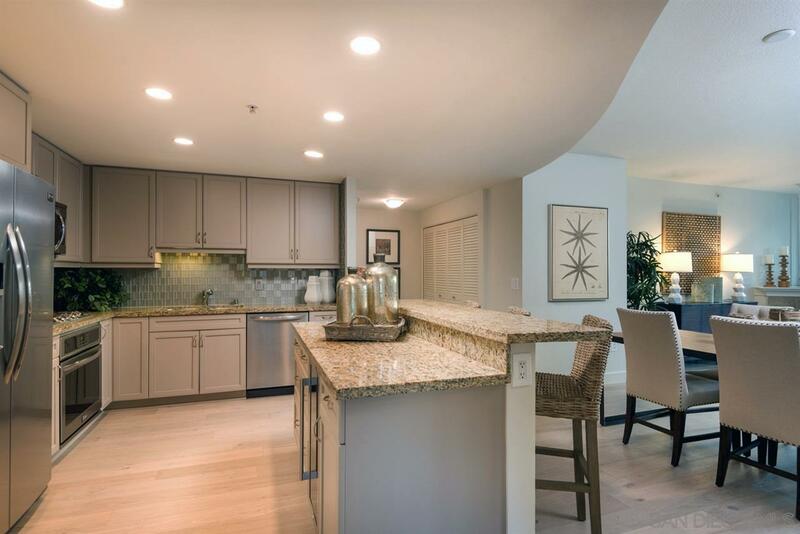 We also offer property management support for our real estate clients and have done so since 1990. 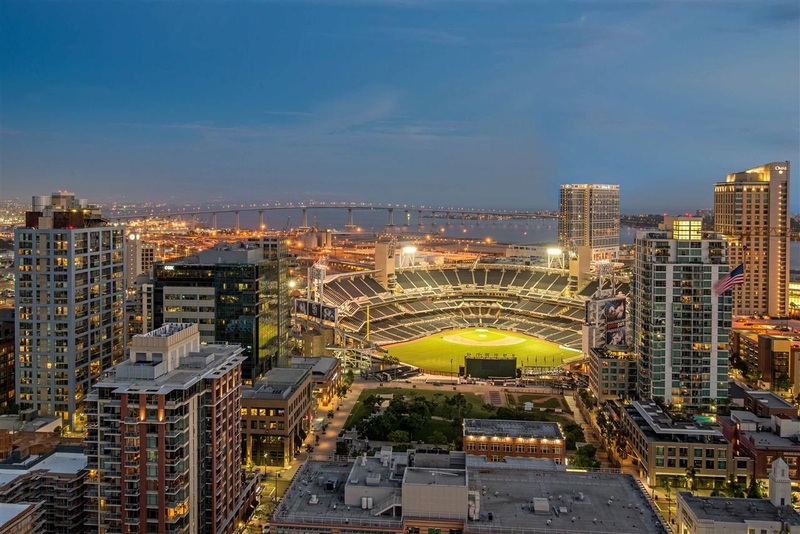 With over 45 years of experience combined, our expert agents have extensive knowledge of downtown San Diego overall, as well as the culture of all the local communities and neighborhoods from Little Italy, the Gaslamp Quarter, East Village, Marina District and more! 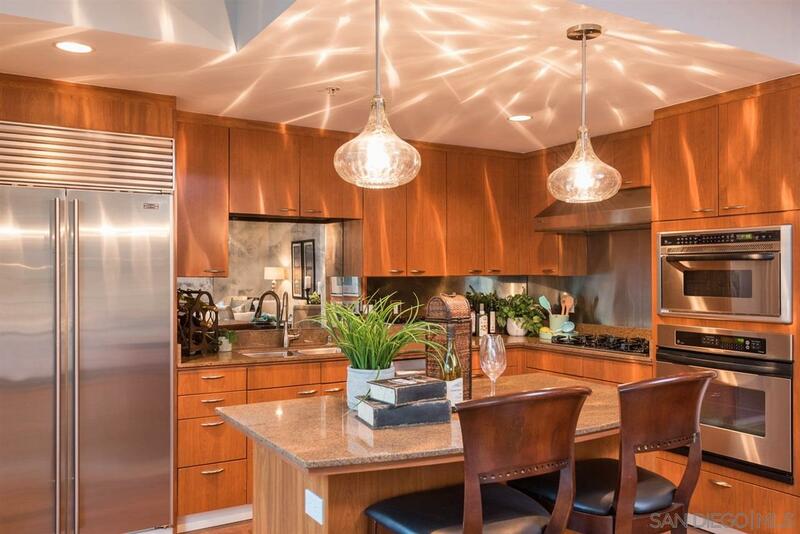 Call us today at 877.238.7888 for your personal introduction to downtown San Diego living! 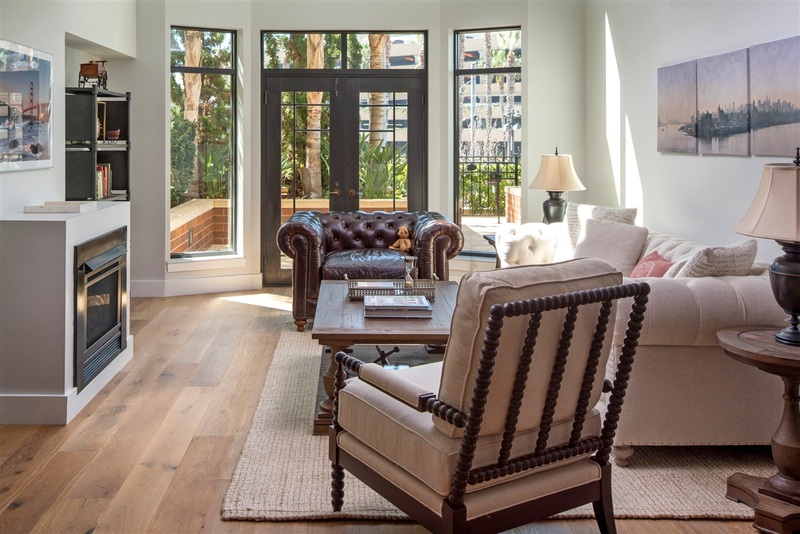 Our professional, courteous, and experienced agents are ready to welcome you to a lifestyle that is without peer. Joining our emailing list is Easy!